BLH President and CEO Attends NSBA’s Washington Presentation | BLH Technologies, Inc.
Rockville, Maryland –– BLH President and CEO Benjamin L. Harris attended the National Small Business Association’s (NSBA) annual Washington Presentation in Washington, D.C., which was held March 18–19. The meeting was an opportunity for small business owners to meet with members of Congress, receive the latest policy updates from top Administration advisors during a White House briefing, and network with other small business leaders. Attendees came from more than 20 States and represented a large collective of industries. According to NSBA, the typical small business owner in the room employs 50 people, generating around $10 million in annual revenue. In attendance was a thought-leader in small business, Joyce Harris, senior manager, Deloitte Services LP, and small business liaison officer. “It was critically important to hear from lawmakers and government officials on the economic impact of small businesses,” Harris said of her experience at the Washington Presentation. The highlight of the convocation for many was President Obama’s surprise visit during the White House briefing. During his address, President Obama reinforced his position on the importance of small businesses as drivers of the overall economy and that the Federal Government would continue to procure small businesses for contracts. This statement was well received as positive assurance from a government facing tough budget cuts. 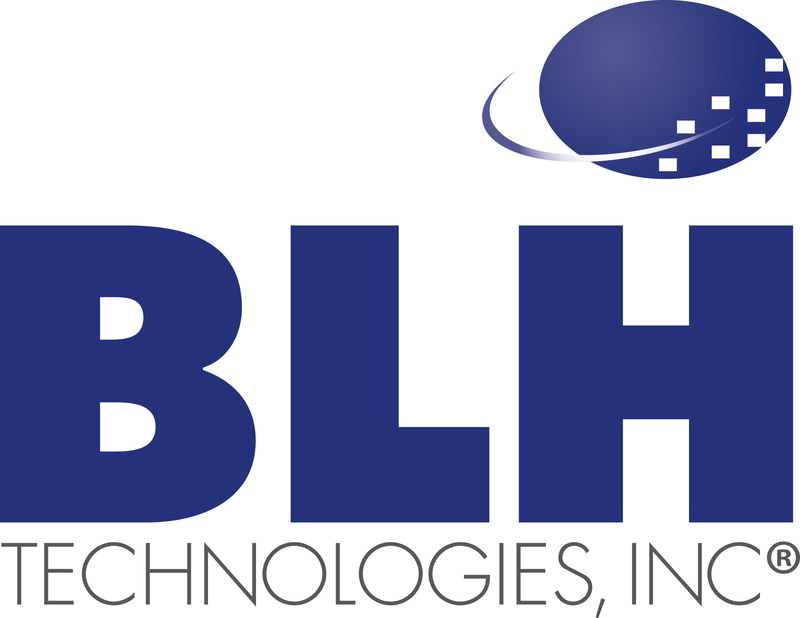 The President’s strategy to promote innovation as a mechanism for sustained economic growth is in line with BLH’s corporate strategy of finding new, creative ways to address issues faced by our clients and to develop sustainable business strategies.